Welcome to the NSWSKC Basic Skills online resource. 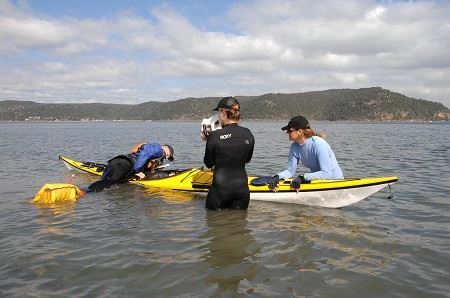 This resource sets out video demonstrations, text and photographs of key skills at the Basic Skills level for sea kayaking. 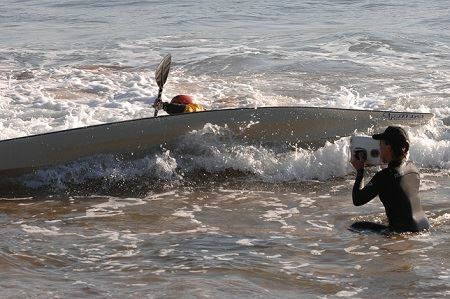 This resource has been written and compiled by NSWSKC instructors and paddlers. 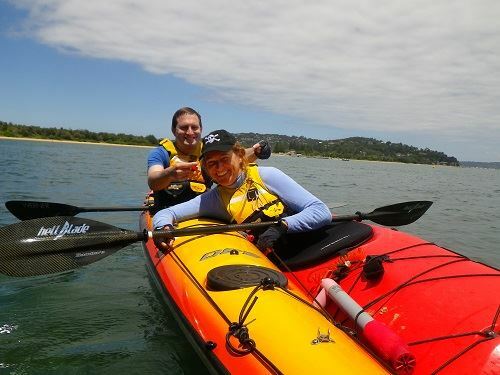 This resource has been made possible by the assistance of a grant from NSW Government under a 2010/2011 Sport and Recreation Participation Grant Program. This grant enabled us to film and produce the video demonstration sequences. The content for this resource has been written by NSWSKC instructors and members on a volunteer basis.